We’re all thinking about taxes this month, whether we owe or are expecting a refund. 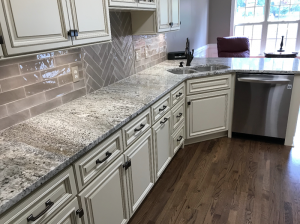 At Southside, we’re thinking about taxes, too, because for the month of April, we’ll pay your sales tax when you purchase a full set of eight or more kitchen cabinets! It’s a tax deduction from Southside! Itemizing. The sale includes all the sizes and styles of our all wood in stock Country Linen or Mocha cabinets. It also includes the special order all wood cabinets in the new Napa White and Norris Grey colors. Free Advising. 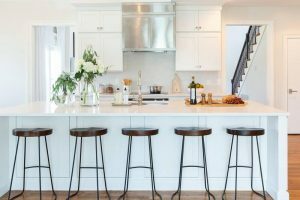 Our sales staff will help you decide on which cabinets you need for an irregular space, to blend with your existing cabinetry, to give you a custom look, and most of all to save money! 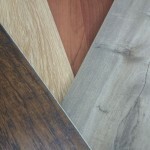 You’ll find that when you compare with the big box stores, our cabinets will give you better quality at a lower price. Extended Deadline. Your income tax return is due on April 15h, but this sale lasts until April 30th. But don’t wait until the last day. Come on in and let’s find your cabinets. It’s like getting an unexpected tax credit!